BRAND NEW BATHROOM ADDED UPSTAIRS! Now 3 Bedrooms & 2 Baths Upstairs offers the ideal layout. 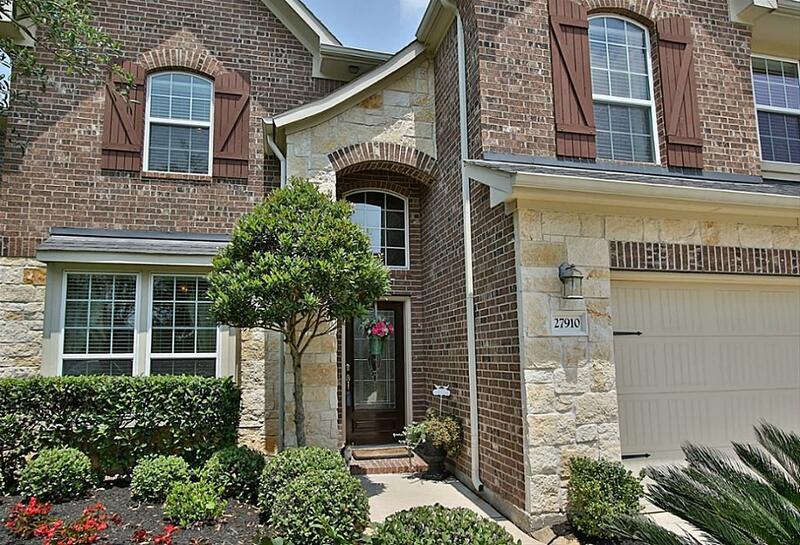 Sparkling POOL, SPA & EXTENDED COVERED PATIO w/ 3 ceiling fans let you enjoy unlimited BACKYARD FUN. 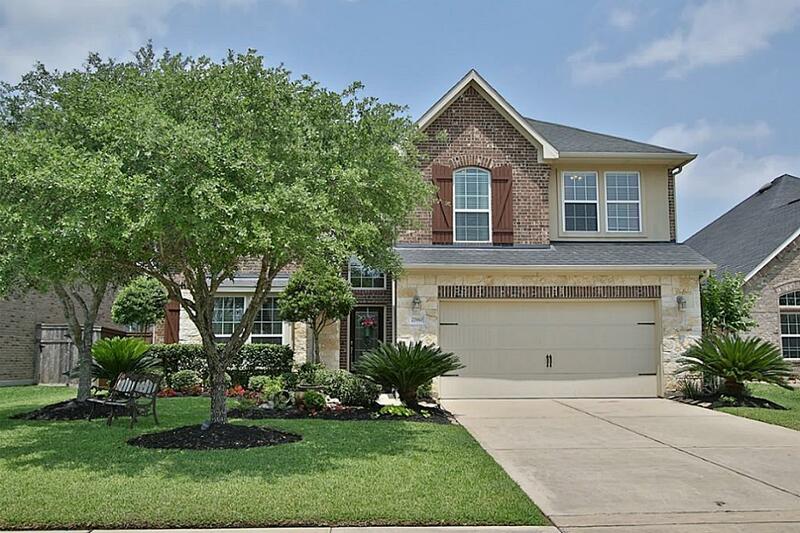 Lovely home on a CULDESAC lot. Living Room boasts soaring ceilings. STUDY w/ HARDWOODS. Formal Dining w/ Butlers Pantry. Kitchen features SS appliances and island with breakfast bar. FULLY EQUIPED MEDIA ROOM has 96'' screen/ projector/speakers/sub-woofer. Large GAMEROOM. Sprinkler System. Storage Shed. KATY ISD. 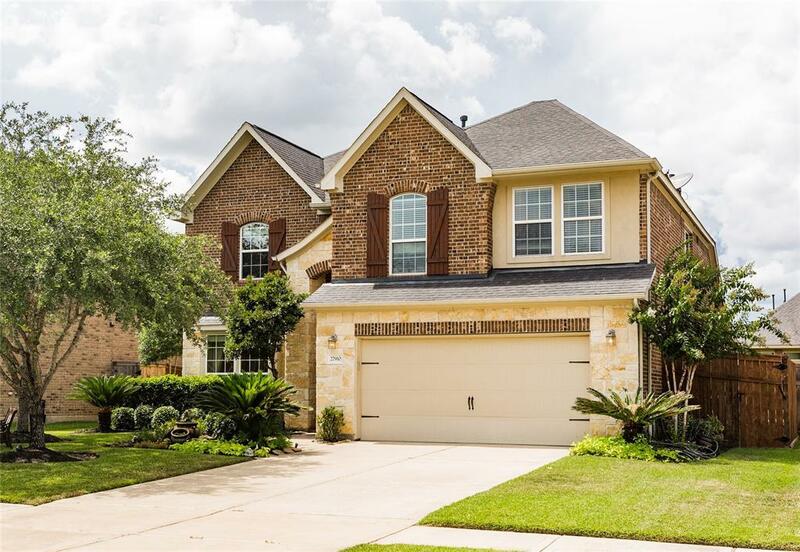 ALL THIS in Houston's most beautiful community, Cross Creek Ranch! With charming, rustic landscaping & amenities like hike & bike trails, dog park, resort style waterpark, frisbee golf, cafe & fitness center w/ Wi-Fi....Families are headed out West to CCR! Exclusions Yes See Agent Remarks.